Published on April 23, 2019 in Jobs. 0 Comments Tags: Bungarra Software, Job Opportunities, jobs. Bungarra Software are on the look out for developers with a range of skills to help build their latest creations. The Fremantle-based studio is behind The Surfer series on Playstation 3, and are keen to offer opportunities for more Perth game makers as they take on more projects on more consoles. Formed in 1998, Bungarra P/L is a full service media production company proudly based in Fremantle, Western Australia. We are an independent developer and publisher of console sports games for a range of current and next generation platforms. Some of our clients have included Electronic Arts, Vivendi Universal Games, and XS Games LLC. Bungarra publishes sports games for all platforms including the Sony, Nintendo, Microsoft and Apple platforms. Applications close Friday 10th May, 2019. Please note that Applicants must be able to work at their Fremantle studios and already be a resident of Perth, Western Australia; Interstate and Overseas-based developers will be considered at a later stage. Published on April 20, 2019 in Events. 0 Comments Tags: Lets Talk Games, presentation, talks. After a bit of a hiatus we’re back for another round of Let’s Talk Games. This time we are exploring accessibility for gamers with disabilities, and different methods of supporting a more inclusive player base. Event Access: North Metro TAFE provides ACROD parking, accessible toilets and level entries. Lift access to second floor (Floor Map Available Here). We’ll be opening the night with Amanda Mace from Web Key IT discussing what is being done for gamers with disabilities to better access games, and what else needs to be done. Then back from a jam-packed trip to PAX East, West Australian developer Brian Fairbanks will be having a chat about his game, Lost and Hound, and his approaches to provide an accessible experience for blind gamers. Spaces are limited, so make sure you head on over to Evenbrite to grab your ticket. If you have any questions, you can get in contact with the via the Facebook event page. Published on March 17, 2019 in News. 0 Comments Tags: funding, grants, New Industries WA. Following on from the Game Developer Travel Grants program, New Industries WA have a new initiative available that can provide co-investiment of up to $20,000 for development inputs and commercialisation you you business. “The Innovation Vouchers Program can provide your small to medium enterprise (SME) with the financial boost it needs to access professional skills, services or knowledge, enabling you to advance your idea or commercial activity in Western Australia. Applications are currently open, and close 11am Friday 29 March 2019. Funding is available to successful applicants from 1 July 2019. For more details, visit the New Industries WA website or check out the Funding Application Guidelines. Published on February 9, 2019 in Events. 0 Comments Tags: Let's Make Games. Next month Let’s Make Games will be holding its Annual General Meeting, which is open for the community to attend. LMG exists to foster and support game developers in Western Australia, so if you would like to know more about what we’ve been up to, or you are interested in being on the committee, please join us! Place: City of Perth Library: Auditorium, Level 1, 573 Hay Street, Perth. Attendance is free, but tickets are required to confirm numbers. For those interested in a committee position with the organisation, please submit your expression of interest by emailing us via contact [AT] letsmakegames.org before the event. Please note that Let’s Make Games supports and promotes participation within a safe environment at all times. In line with this we ask that all attendees conduct themselves in a respectful and professional manner, and we reserve the right to remove individuals who engage in inappropriate behaviours. For more details please see our Community Guidelines. We look forward to having you with us! Published on February 7, 2019 in Events. 0 Comments Tags: events, Pot Luck Collective, Potluck. Join the Potluck Collective for an ocean-themed evening filled to the brim with entertaining games and art pieces – all created just for this event! 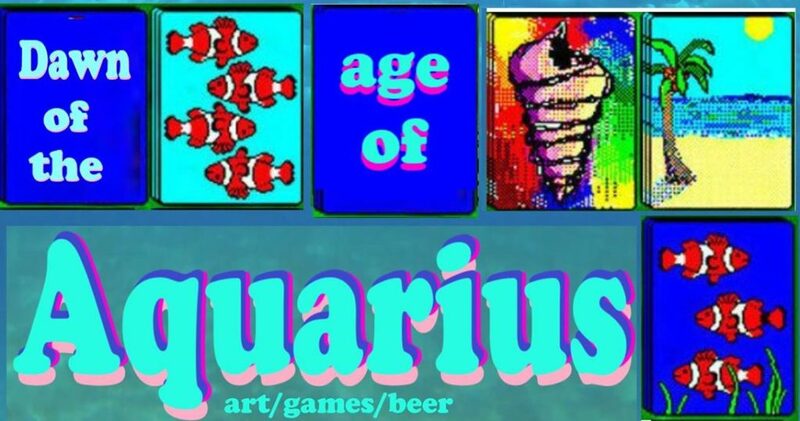 Meet local developers, have some fun and a few drinks, and relax as though you were lounging about in a cool body of water. We’ll be jumping into 2019 with a splash and exploring earths final frontier. So grab you’re snorkels, eat your Gillyweed and jump in your submarine we’re going swimming! Art to be announced along the way. Ample parking at East Perth train station opposite venue. Accessible Trains and Buses 5 min walk away. To keep up to date with the collective, you can follow them on Facebook or Twitter. 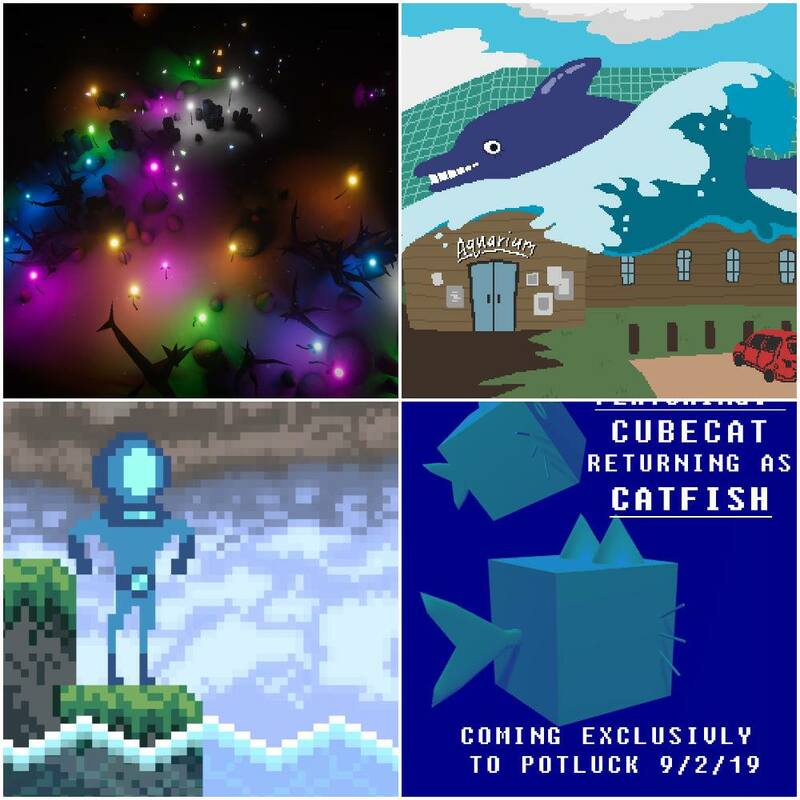 You can check out some swell images of the games lined up for Potluck 8.0 below, but there will certainly be more on the horizon so keen an eye out for their forecast! Sign up for Global Game Jam 2019! Published on January 20, 2019 in Events. 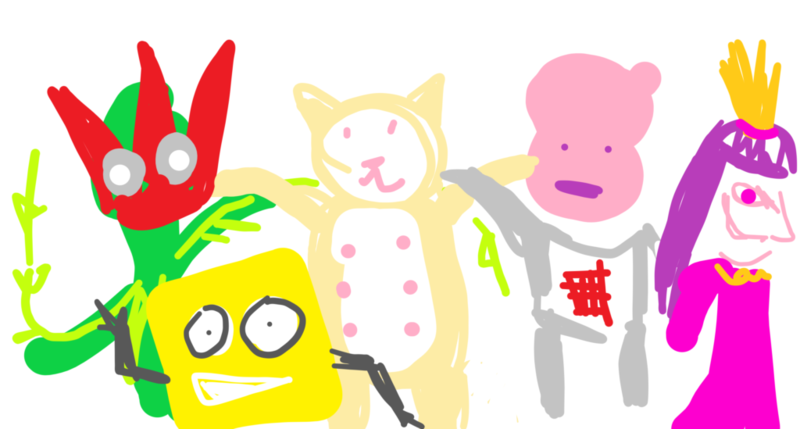 0 Comments Tags: events, GGJ, global game jam. 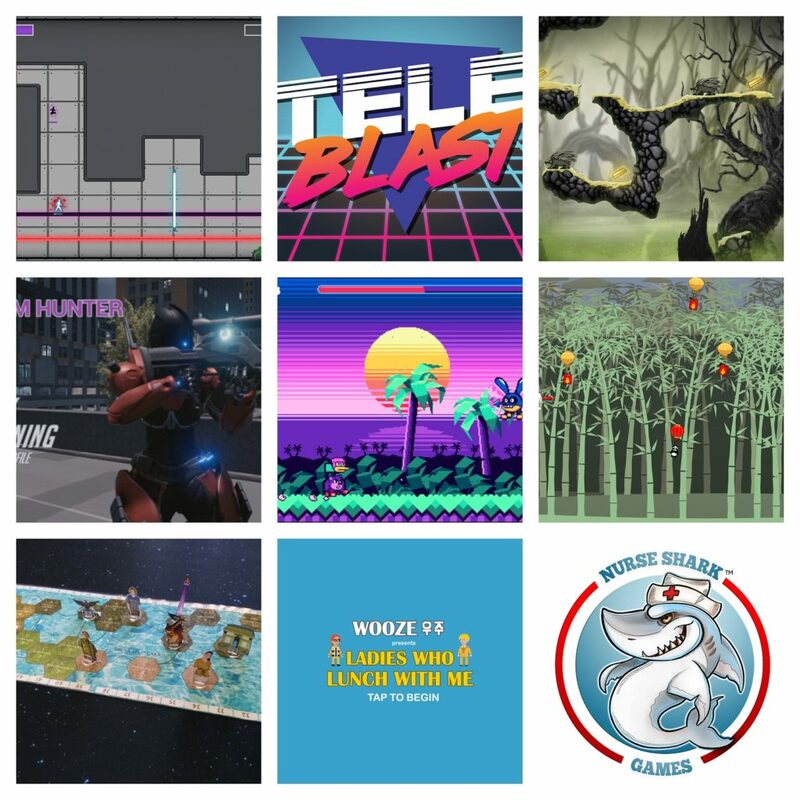 Signup to the 2019 Global Game Jam site, to join us for a full weekend of making games! No experience necessary, and you can work with folks you know or team up with new friends. Brought to you by Let’s Make Games and SAE Institute Perth! How do you create a game in just one weekend?? You can form a team of people you know, make some new friends on the day, or work on a project solo if you’re super keen. Then simply listen to the opening keynote to find out the theme, and get to work! You’ll have until Sunday afternoon to create one or more games surrounding the theme. All rules are off (unless you like rules) and you can create anything from tabletop, analog, experimental, physical, AR and of course video game wise. Your imagination and sleep are the only restrictions! When: Start time TBC Friday January 25, through to 7pm Sunday January 27. Cost: $25 a ticket to help cover costs. Signup: There are two parts to the signup process. First register with our Global Game Jam page, then sign up for the Perth Event through JamHost. Everyone gathers on Friday late afternoon, watches a short video keynote with advice from leading game developers, and then the secret theme is announced. All sites worldwide are then challenged to make games based on that same theme, with games to be completed by Sunday afternoon. As per always, we will have plenty of space for you to bring your laptop or desktop to hook up and jam away. You can order food with us when you sign up, and there will also be eating spaces, room to sleep, and on-site security. More information can be found on our Global Game Jam page. This event would not happen without the hard work of volunteers in the games community; we would like to extend a special thanks to Imogen and Jon for coordinating the event, and to the most excellent volunteers who work behind the scenes! Published on November 19, 2018 in News. 1 Comment Tags: Artisans Games, Collateral Damage, Kickstarter. Grab your buddies and prepare for battle! There is only one month left in the Kickstarter for Collateral Damage, the well-oiled robo brawler by local studio Artisans Games. Check out the video below for some beautiful bot battles and chaotic combat, then head on over to the Kickstarter page to stake your claim. Published on November 9, 2018 in Jobs. 0 Comments Tags: 3D, 3D Character Artist, jobs, remote, Rigging. Remote work is indeed an option for this role so don’t delay; get your applications in and you may soon be working with the Black Lab crew! If you have any questions or queries relating to this job, please email Paul directly or add a comment on their facebook post in the LMG discussion group. UPDATE: Please note email address was originally incorrectly posted as job@ – please use jobs@ instead. Published on November 8, 2018 in Events. 0 Comments Tags: Lets Talk Games, Murdoch, Perth Games Festival, PGF, PIGW, Playup Perth, Potluck, showcase, unconference. SO WHAT’S ON OFFER AT PIGW 2018?? Pronounced “Pig-Wuh” this is the annual developer scramble to relish in the delights of the Perth game scene in all its dimensions. 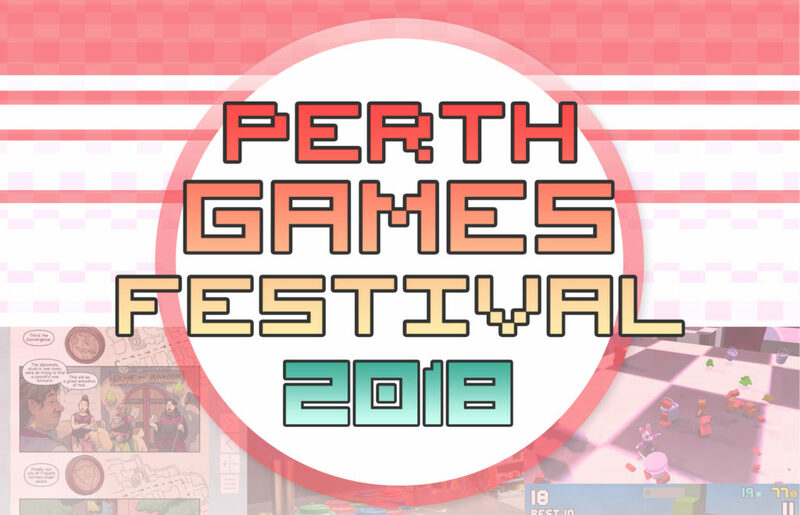 This year we’ve got a humble but tasty line up for you including some hard-hitting questions for local Kickstarter success stories, a questionable but lovable house party to celebrate Perth made games, some high-quality student showcasing, plus much much more! As a delicious entrée to #PIGW you’ll be able to catch the latest 18+ Playup Perth event TONIGHT (Friday, Nov 8) at Riff in the CBD. Tickets include entry, nibbles and softies with a cash bar for those who like something a little stronger. Here’s a sneak peek at the lineup, but for more details head to the Playup Perth website. Back again for a second round of chilled chats and some neato hangz at 48 Lake ST, Let’s Talk Games will be bringing together some Perth success stories to discuss what it takes to make it through Kickstarter alive. Registration is FREE but seats for the panel are limited. For more info check out the Eventbrite page! This event has been generously supported by Lets Make Games, King Tide Studio and Stirfire Studios. 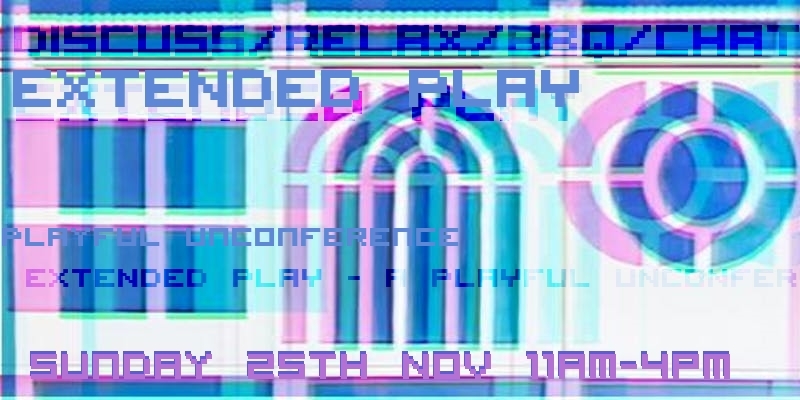 After a big year of trashy alt-game house parties, the Potluck Collective will be celebrating the Perth Games Festival with their Bootleg Edition! They’re matching dev against dev and doing a call to to arms to reproduce, remake or demake the game hits of Perth! Expect heartfelt homages, disappointing sequels, homemade beers and some house party vibes. NOTE: Why not bootleg a Perth game this weekend and submit it to the party?! You can submit your own bootlegged game for Potluck here! Murdoch’s senior students will be bringing us the goods with a full day of games, playtesting and talks. Check out what they’ve been working hard on all year, grab a cuppa and hear from a few industry professionals to round out the day. Come play some senior student games! A Perth favourite [?¿] , if you haven’t been before you should this time; If you haven’t spoken at this before, you should this time. This baby is all goodness. Just a casual afternoon of informal talks, discussions and probably a BBQ. Everything that you enjoy and see at #PIGW is put together with much love and sweat. Make sure you have a great time and be good to each other. Published on November 7, 2018 in Events and General. 0 Comments Tags: funding, Games Industry Growth Pilot, grants, International Access Pass, New Industries Fund. As part of the WA Government’s New Industries Fund and the Games Industry Growth Pilot initiative, up to 10 local game developers will be able to access the new International Access Pass program which provides funding to assist with travel to major industry conferences. Individuals can apply for up to $5,000, and applications are open until until 5pm AWST on Thursday, 22 November 2018. Free Information sessions will be running for the next week across the Perth metro area, as well as a teleconference for WA developers further afield. Check out the details below, and get ready to head off to the likes of GDC and GamesCom. For more details on the International Access Pass, including Financial Fact Sheets and Budget Templates, head over to the News Industries WA Website. Let's Make Games is a non-profit association that works to support the game development community of Western Australia. Are you a WA game-maker? Want to hear about local games?